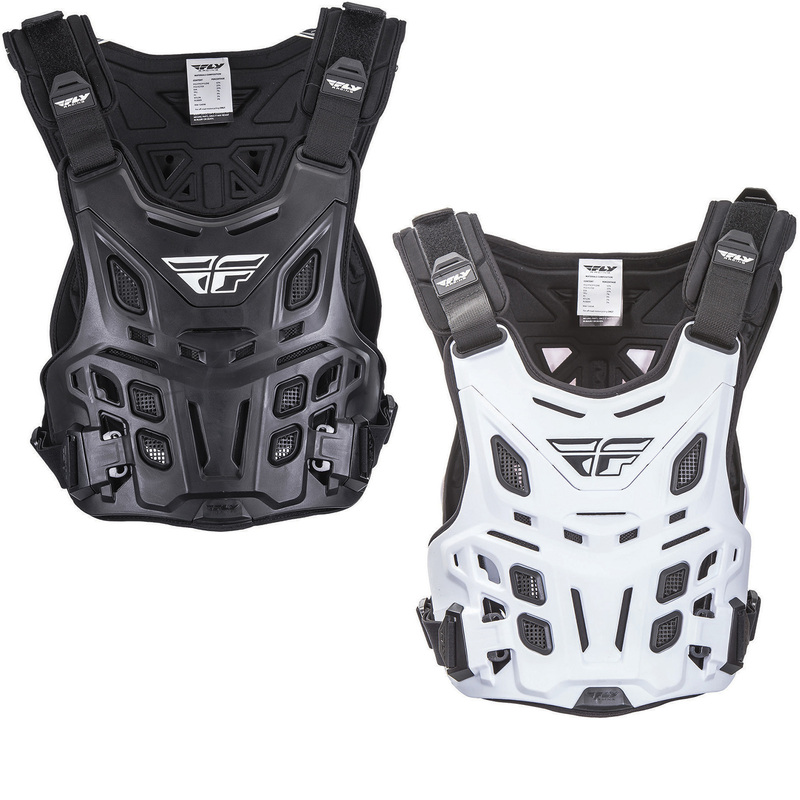 The Fly Racing 2017 Revel Chest Protector is part of the latest Fly collection. 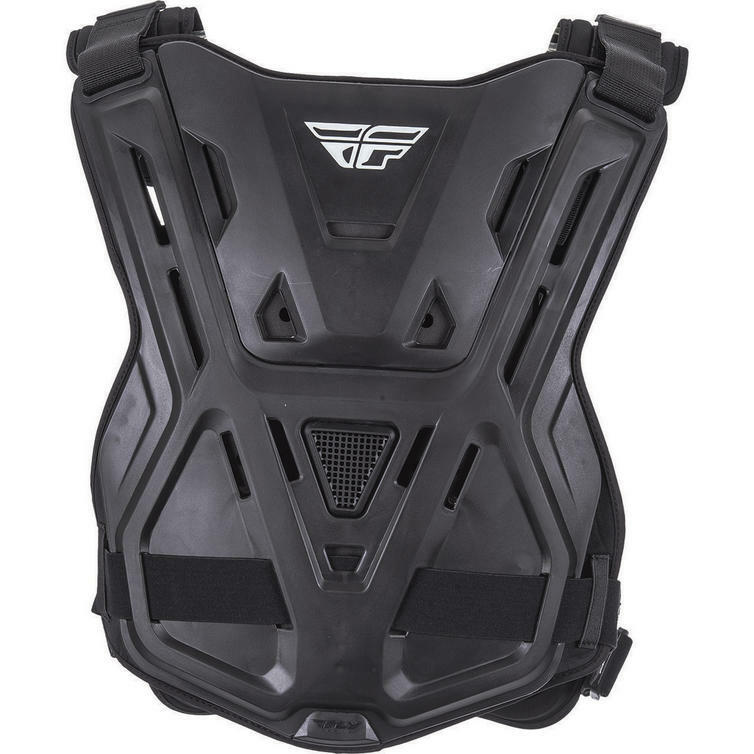 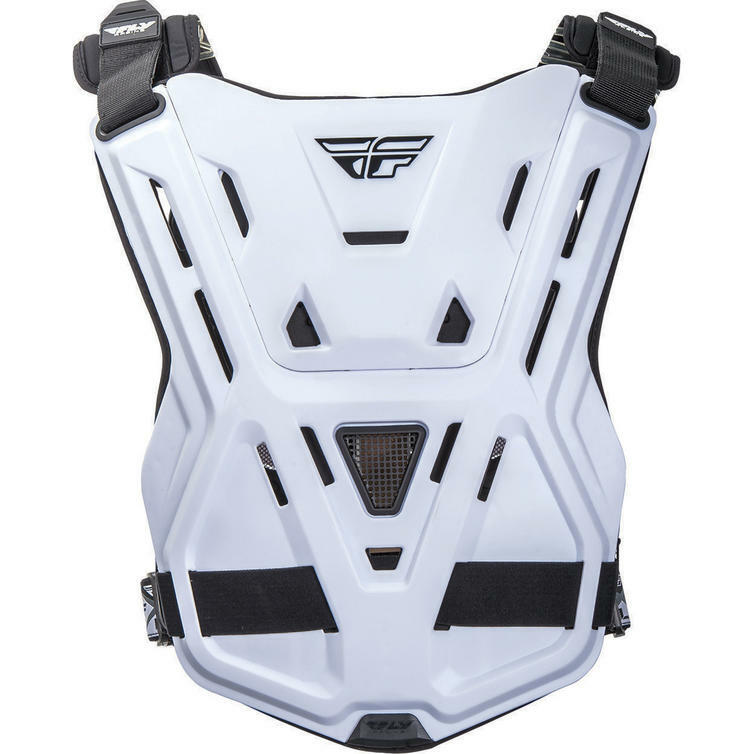 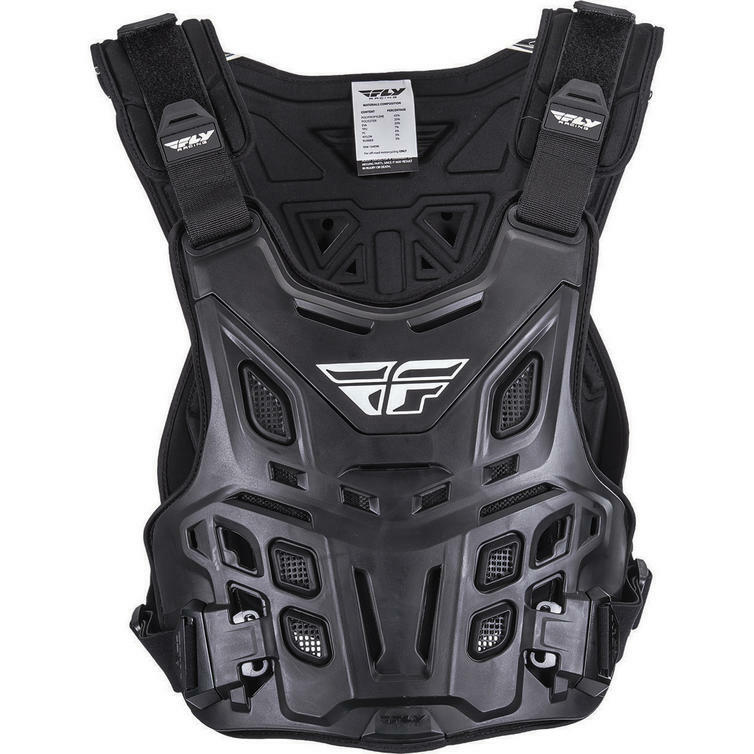 View all Fly Chest Protectors. 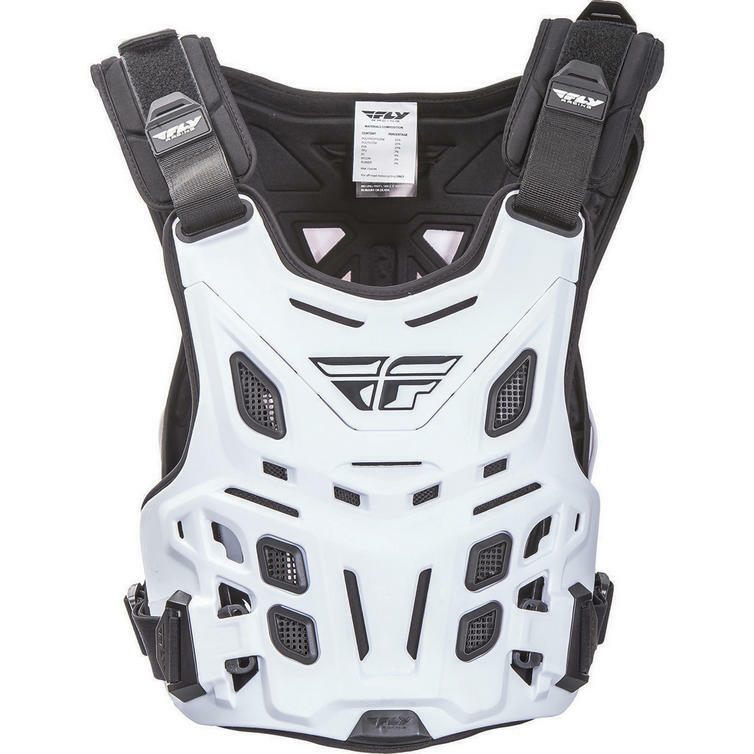 View all Chest Protectors.